Hormel Foods Corporation (NYSE: HRL) today announced it was ranked the No. 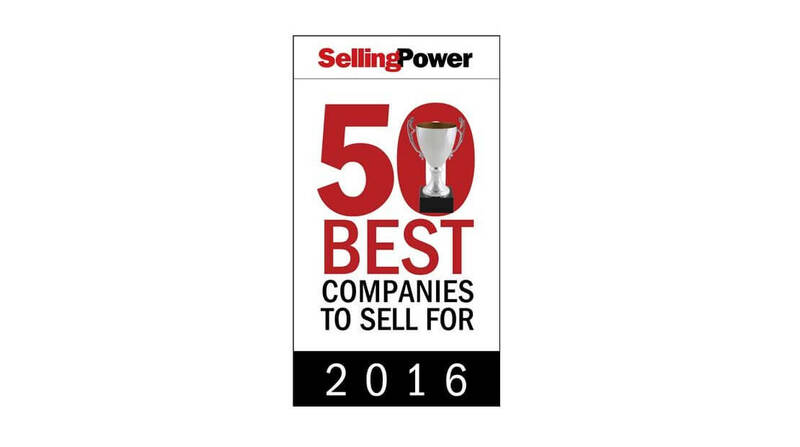 1 company on the Selling Power magazine 2016 list of the 50 Best Companies to Sell For. Each year, the corporate research team at Selling Power magazine assembles and publishes its list of the 50 Best Companies to Sell For. This year is the 17th consecutive year the list has appeared in the magazine. To determine the rankings, companies were evaluated in the following areas: compensation packages for salespeople; sales culture; onboarding and sales-enablement strategies; training and coaching processes; and annual turnover percentage. The list includes companies of all sizes, with sales forces ranging from fewer than 100 salespeople to companies with sales-force numbers in the thousands. Selling Power magazine founder and publisher Gerhard Gschwandtner says the companies on the list support excellence in sales in the following ways: they support salespeople via coaching, training and offering sales enablement solutions; they keep salespeople motivated and they create an active selling culture. To view the complete list, visit http://www.sellingpower.com/2016/50-best-companies-to-sell-for/. Ettinger named Executive of the Year by Best in Biz Jeff Ettinger, CEO, has been named Executive of the Year by the 2016 Best in Biz Awards International.